The wind whistles in the thorn trees. On a solitary acacia a vulture ruffles its feathers. Above are endless skies to match the endless horizons. This must be the Masai Mara, home to the greatest animal show on earth. 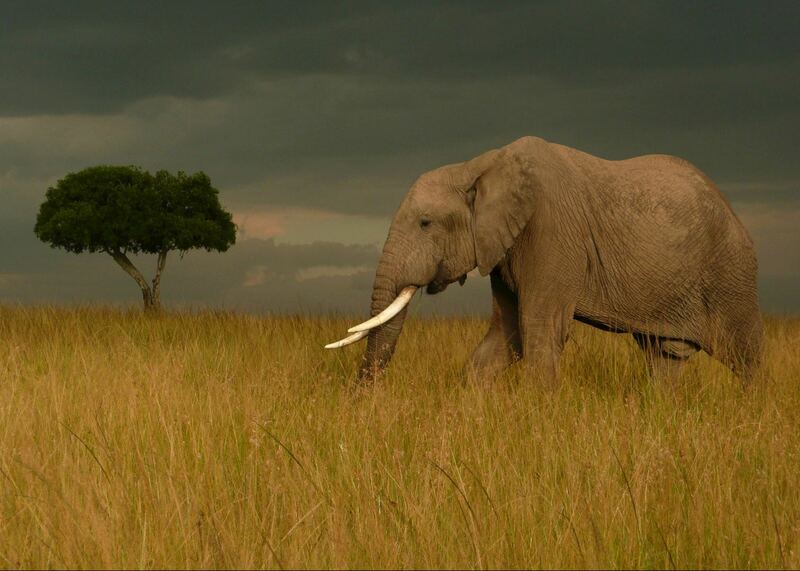 The Mara Game Reserve, as it was originally known, an area of some 1,812sq km, was established in 1961. 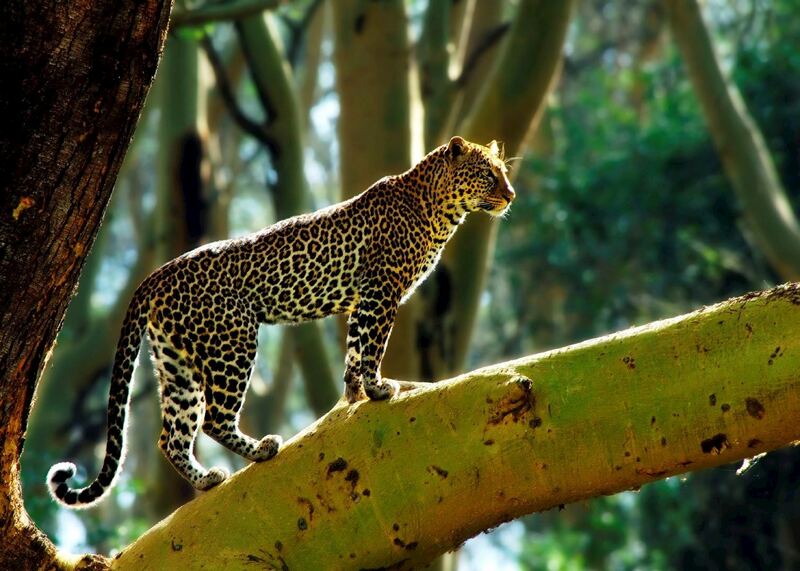 Its southern boundary is contiguous with Tanzania's Serengeti National Park, and it is divided into two sections. 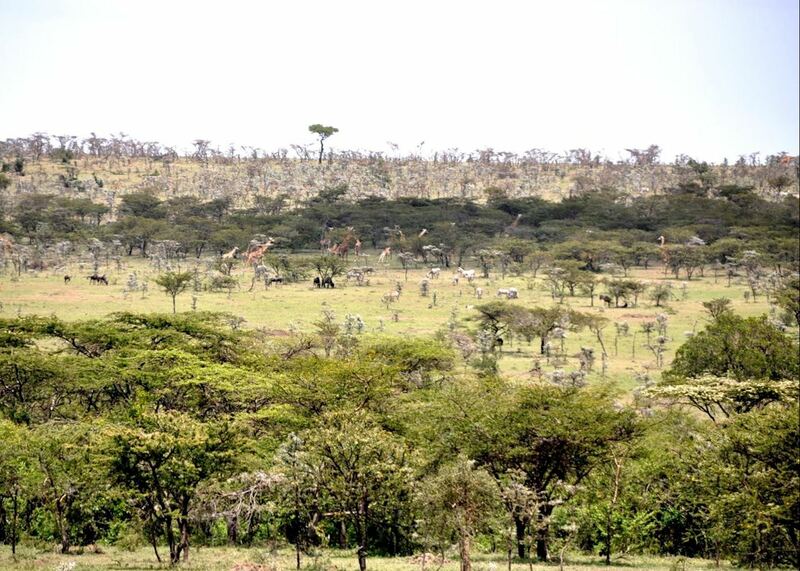 The main reserve of 518sq km has been developed on the lines of a national park, where no intrusion of human settlement is allowed and game-viewing is only permitted on game-drives and horseback on organized riding safaris. Bordering the main reserve are numerous conservancies including Mara North, Olare Orok, Naboisho, Ol Kinyei and others. Here local Maasai are permitted to pasture their cattle and where there is a greater diversity of safari activities available, including walking safaris, fly-camping and cultural visits to learn more about the Maasai. A distinct benefit of staying in the conservancies is that the amount of accommodation and number of vehicles is strictly limited, meaning you can enjoy the wildlife to yourself! 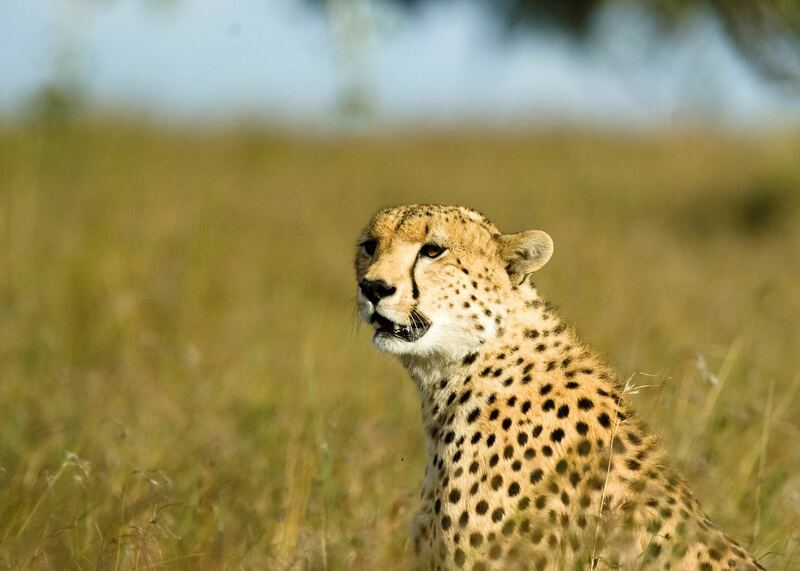 The Mara is world famous for its vast assemblages of plains game, together with their associated predators. It is perhaps the only region left in Kenya where the visitor may see animals in the same super-abundance as existed a century ago. 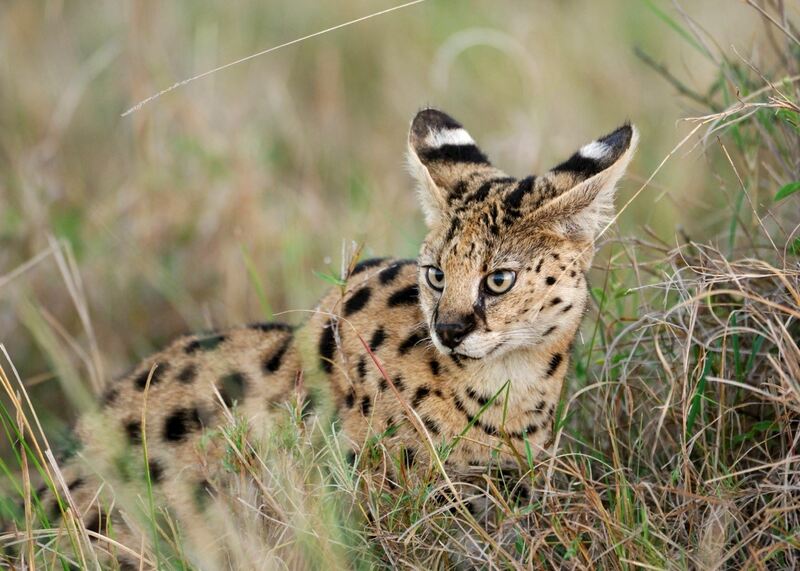 The Reserve extends from the edge of the Loita Hills in the east to the Mara Triangle and the Siria Escarpment in the west. Everything is big here; it is a country of rolling plains and rounded hills, of groves of acacia woodland and dense thickets of scrub. The reserve is bisected by the Mara River and its tributaries, which are margined by lush riverine forest and the site of spectacular river crossings during the migration. 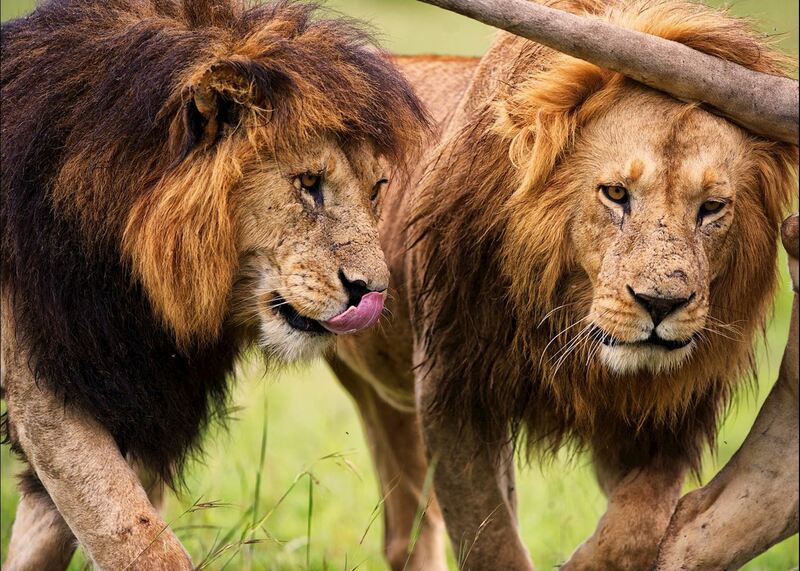 The Mara possesses the largest population of lion to be found in Kenya. It also boasts large herds of topi and a small population of roan antelope, animals not found in many other Kenya reserves. 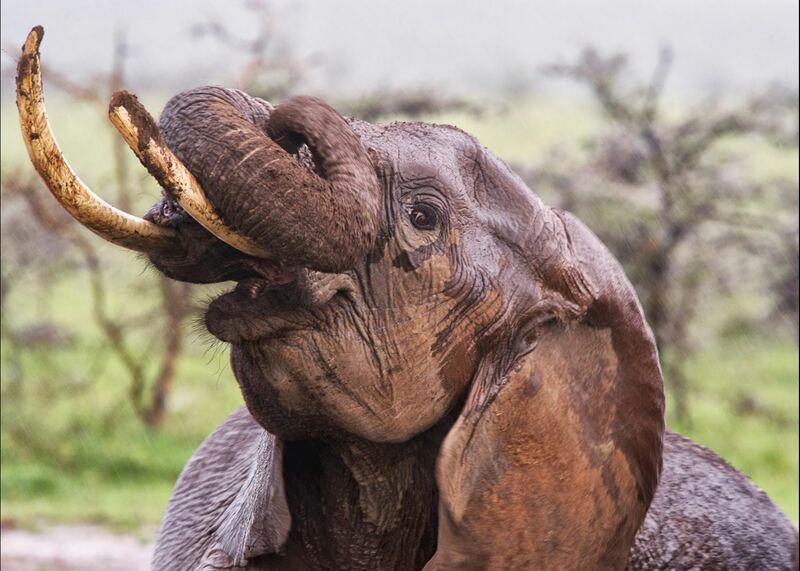 Among the great variety of large beasts are elephant, buffalo, black rhino and hippo. Other mammals include leopard cheetah, Burchell's zebra, Coke's hartebeest, wildebeest, oribi, eland, Thomson & Grant's gazelle and warthog. The game is swelled during the months of July, August and September when the great migration comes onto the plains. The bird life of Mara is as profuse as its mammalian fauna. The river is home to kingfishers, storks and Pel's fishing owl. The riverine forests see large flocks of crested guinea fowl whilst the ground hornbills, secretary birds and bustards can be seen on the plains. Finally, there are more than 53 species of raptor. Whatever you want to see, the Mara will not disappoint. 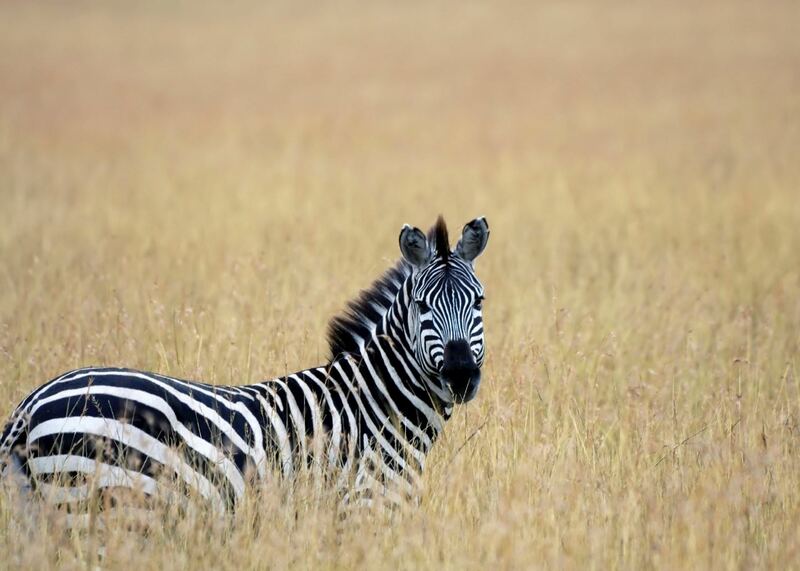 Our itineraries will give you suggestions for what is possible when you travel in Masai Mara National Reserve, and they showcase routes we know work particularly well. Treat them as inspiration, because your trip will be created uniquely by one of our specialists. We’ve selected a range of accommodation options for when you visit Masai Mara National Reserve. Our choices usually come recommended for their character, facilities and service or location. Our specialists always aim to suggest properties that match your preferences. Our specialists seek out authentic ways to get to know the places that could feature in your trip. These activities reflect some of the experiences they've most enjoyed while visiting Masai Mara National Reserve, and which use the best local guides.